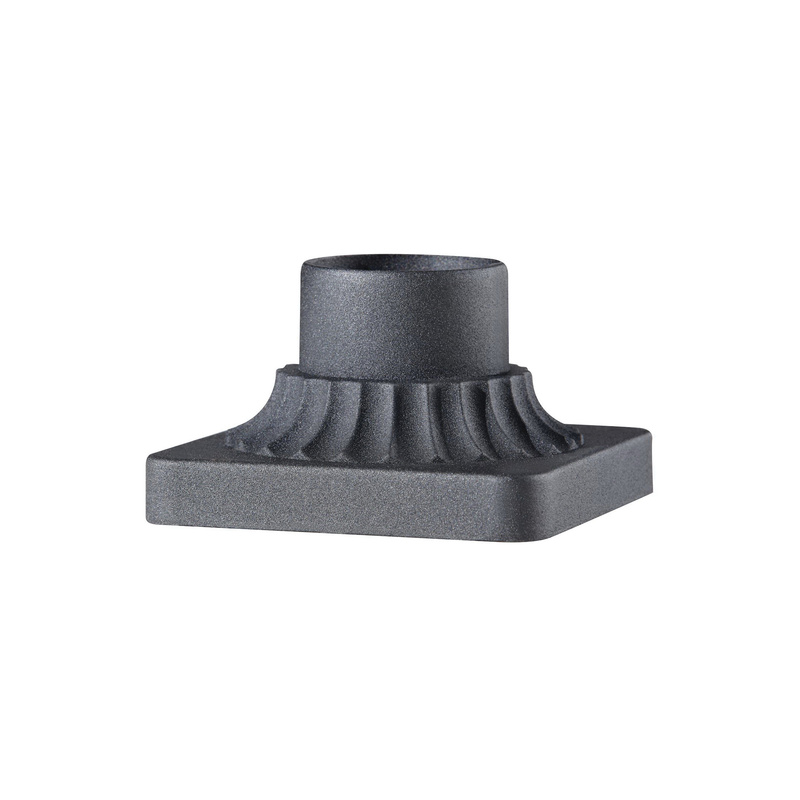 Murray Feiss Outdoor pier mount accessory in black color, features aluminum construction. It has a dimension of 6-Inch x 6-Inch x 3.5-Inch. This accessory is suitable to use with outdoor lantern.